Snakes, leopards, zebra, and et al. ; all are my favorites. Animal Print is still slaying the markets this Spring Summer 2019 and why not? This time the print is available in unconventional colors. Animal print is a bit tricky to wear but not that hard if paired with the right items and accessories. 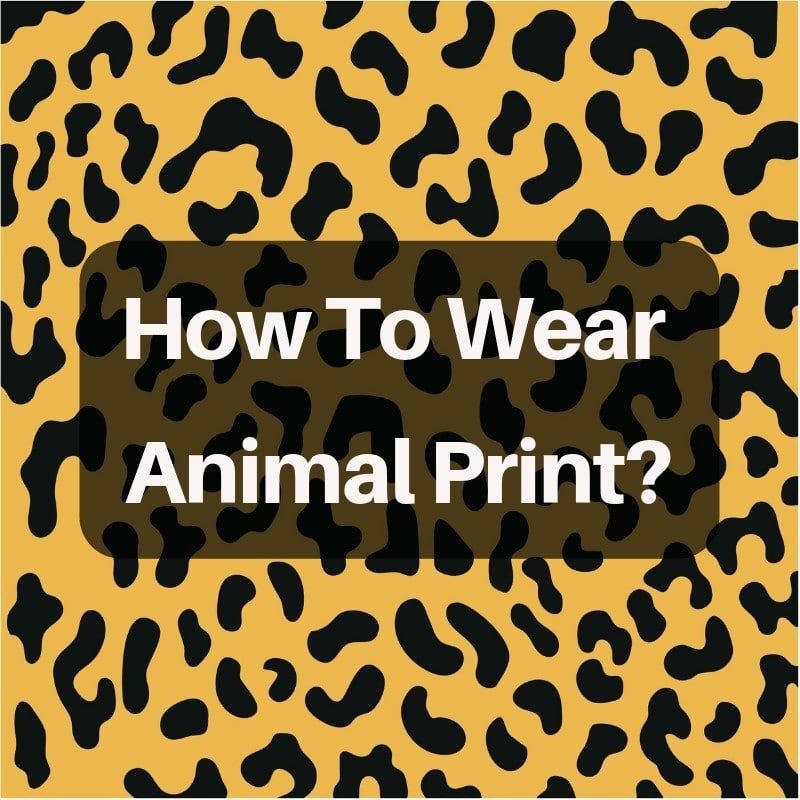 Here are 8 ways to style animal prints curated by girls of Instagram. Style a snake print t-shirt tugged in black jeggings and layering it with a black oversized shirt. A cute backpack or a fenny bag will add more stars to your look. Snake print is one of my favorites among the animal print.